Like many Japanese motorcycle manufacturers, Yamaha started producing bikes following World War 2, having originally started making pianos and organs in 1887, hence the logo of interlocking tuning forks. Nowadays they make bikes capable of traversing the globe, as well as bikes capable of winning world championships on the track, but which ones are also insurance bargains? 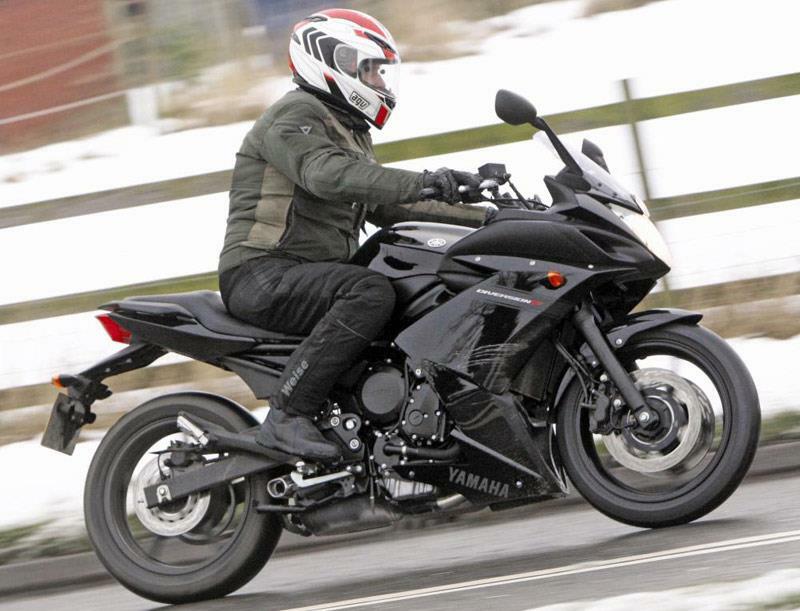 We've picked out a handful of Yamahas which would make a good choice when it comes to performance and insurance costs. And they include everything from big, naked muscle bikes to low cost commuters. 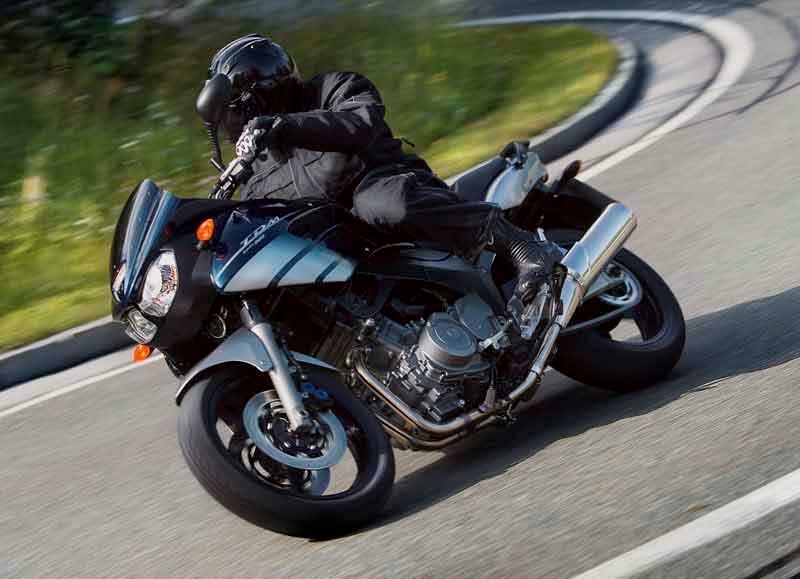 The XJ6 is an easy to ride all-rounder, perfect for novices and more experienced riders alike. The power curve is flat, and easy to ride. While the suspension is reassuring in all conditions - especially the wet. The F version gets a full fairing and ABS. A proper man's motorcycle with twin shocks, braced swingarm and an absolutely colossal motor. 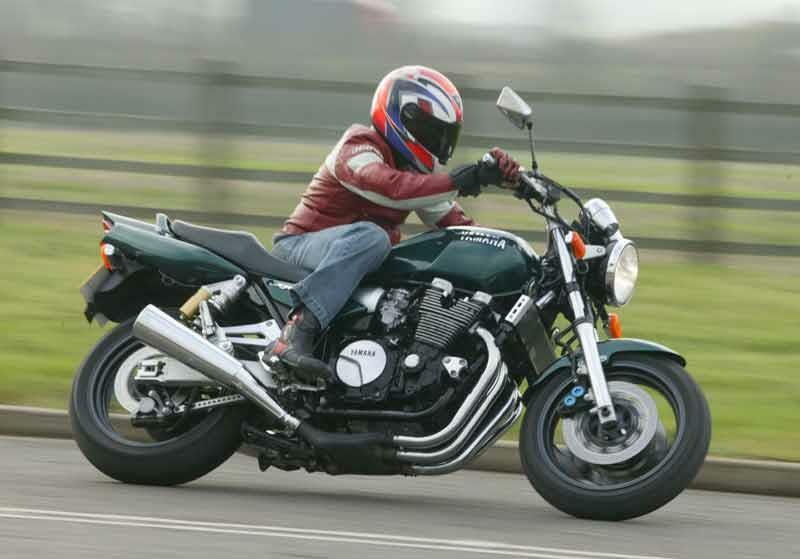 The big XJR is simply a bike to make you feel good. If you're a fan of bid, old school naked bikes the XJR is the choice for you. SP models get Ohlins shock and the always brilliant Yamaha speed block colours. The TDM is an oddball that is often overlooked, but it's so easy to ride you could do it with your eyes shut (don't try this at home). The engine is silky smooth with plenty of torque to make overtakes a doddle. The TDM is equally happy slicing through city traffic as it is scraping pegs on back roads or toruing two-up. 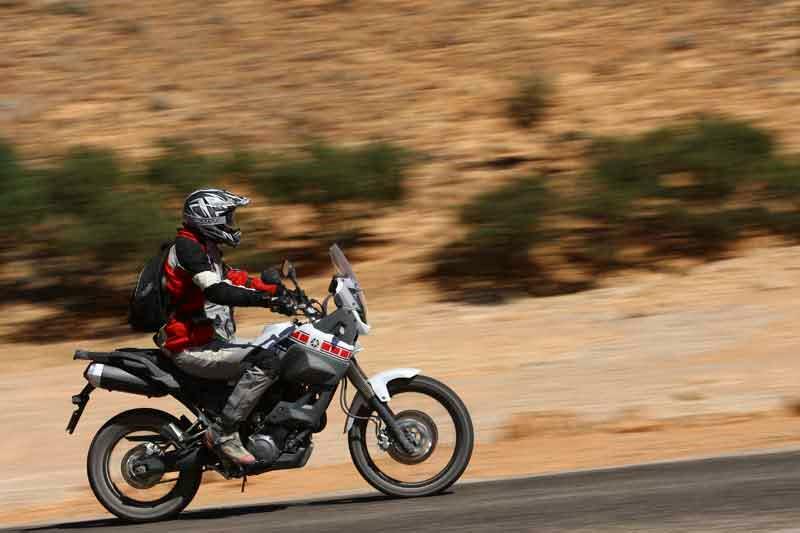 If you're planning on a long distance adventure with some off-road riding, you'd be better off going for the little Tenere than one of the heavy, bigger adventure bikes. The power is perfect for off-roading and the weight makes it much more manageable. Comfy, with just enough power for the road, it's quite possibly the best bike for all-round use. 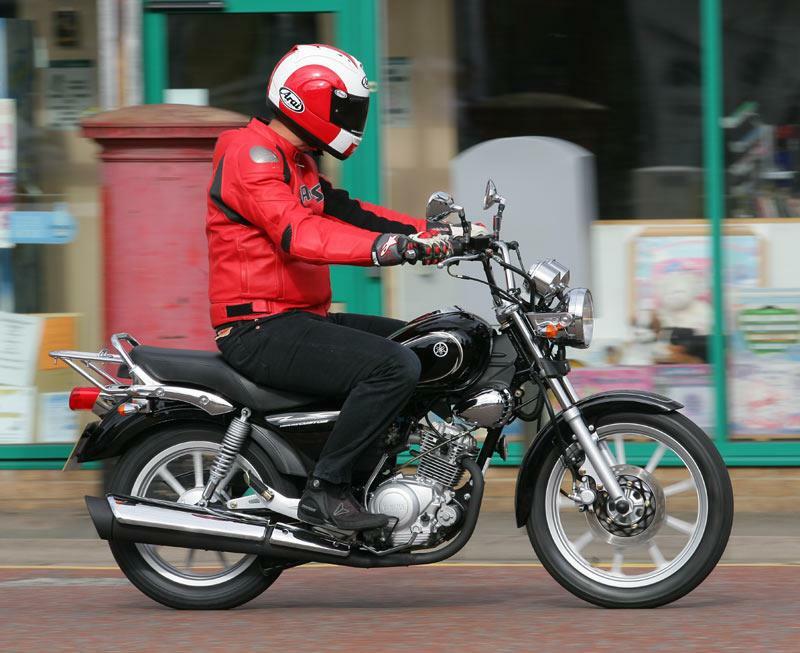 The idea behind the Yamaha YBR125 Custom is dead simple: take the straightforward YBR125 commuter, customize it a bit with high bars, more chrome and a lower seat, bump up the price a tad. In reality, it makes a lot of sense as the low seat makes it even more easy to ride and it’s more practical thanks to the addition of a rack. Two insurance groups lower than the standard YBR125.